He has a Bachelor’s Degree in Civil Engineering by “Instituto Tecnológico y de Estudios Superiores de Monterrey” (ITESM). 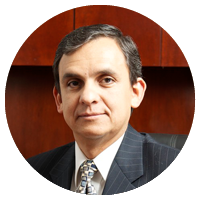 He currently works as President of the Board of Directors of Industrias Bachoco, S.A.B. de C.V. and Promotora Empresarial del Noroeste, S.A. de C.V.
Also, he is a member of the Board of Directors of San Luis Corporación, S.A.B. de C.V. and Taxis Aéreos del Noroeste, S.A. de C.V., among others. He has a Bachelor’s Degree in Communication Sciences by the “Instituto Tecnológico y de Estudios Superiores de Monterrey” (ITESM). He began to work for Megacable in 1982, as Executive Officer. 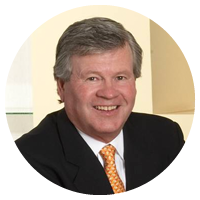 He is currently a member of the Board of Directors of the Company. He worked as president of CANITEC, and was president of PCTV until April 2007. He has a Bachelor’s Degree in Public Accounting by the Cristobal Colon University, as well as an MBA by the Gonzaga University. He joined the company in 1996. 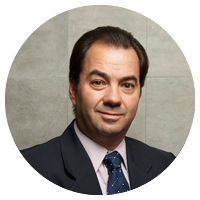 Before joining Megacable, he worked for Movitel del Noreste, S.A. de C.V., as a Regional Director. Additionally, he has been a member of the Board of Directors of PCTV and treasurer of CANITEC. Mr. Zetter received a Bachelor Degree in Public Accounting from the Universidad de Guadalajara (U. de G.), holds an MBA from the Tecnológico de Monterrey (ITESM) and completed the D1 Senior Management Program at the Instituto Panamericano de Alta Dirección de Empresa (IPADE). 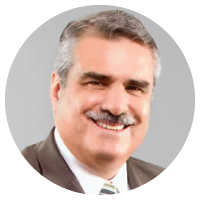 He joined Megacable on May 24, 2010; prior to joining Megacable, Mr. Zetter colaborated in companies such as Scheiner Electric, Tata Consulting Services and Hewlett Packard México, holding various senior positions in finance and operations.